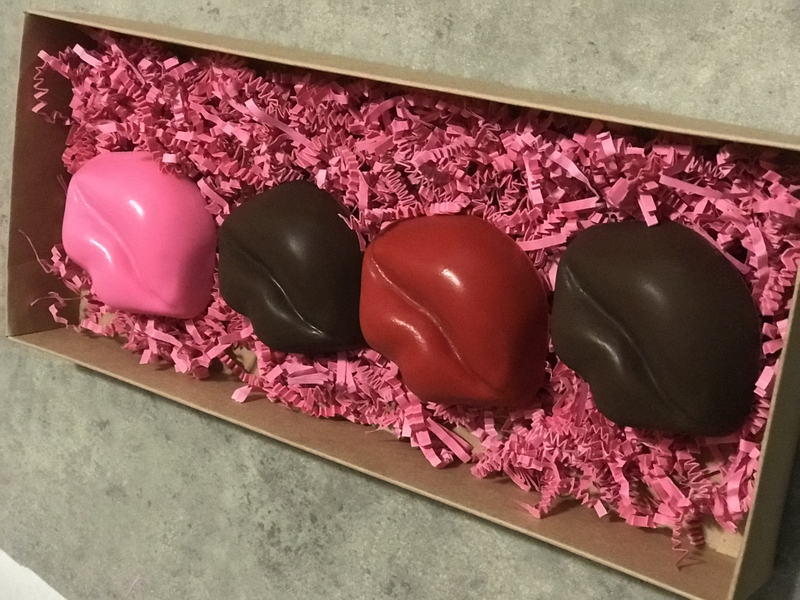 We originally ordered several box samples to check sizes. This is a great service BRP offers and helped us know what to order. 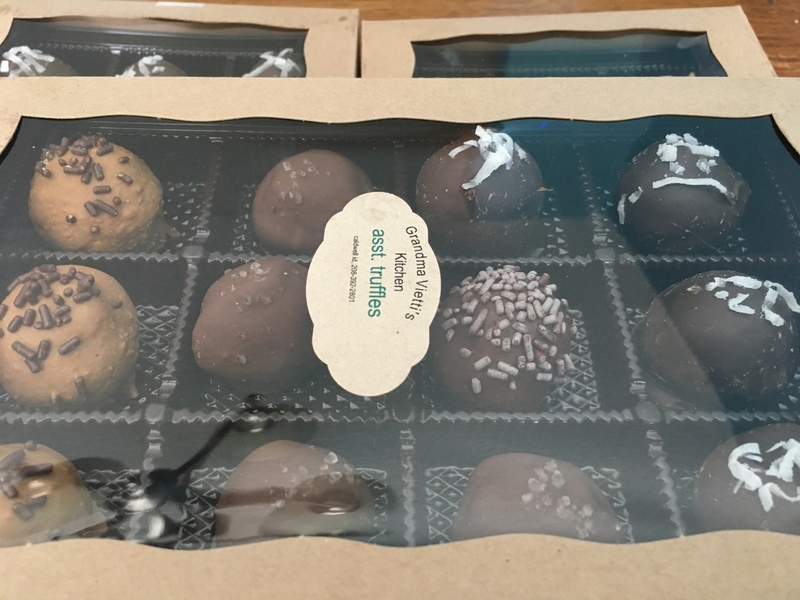 We received our box order very quickly and are very happy with the purchase. The boxes are easy to put together and look awesome!! We will use BRP for future packaging needs! This box was the perfect size for my Oreos. Very well made!!! I will be buying more!!! BRP never disappoints! Their boxes are second to none and shipping is always very fast. I've ordered boxes from them multiple times and will be back for future needs. My order arrived quickly. 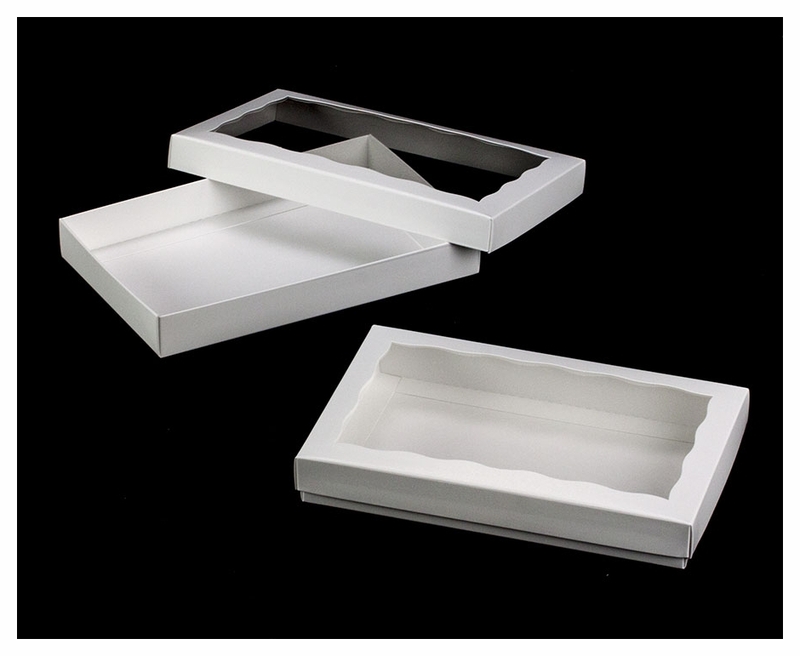 The boxes are great quality and I will definitely reorder. First time ordering and love how quickly I received them. The box is so easy to assemble and the perfect size. So glad I ordered them and will do so again, when my supply starts to run low. Best UsesPerfect for multiple cookies. Perfect for 2 four inch cookies! 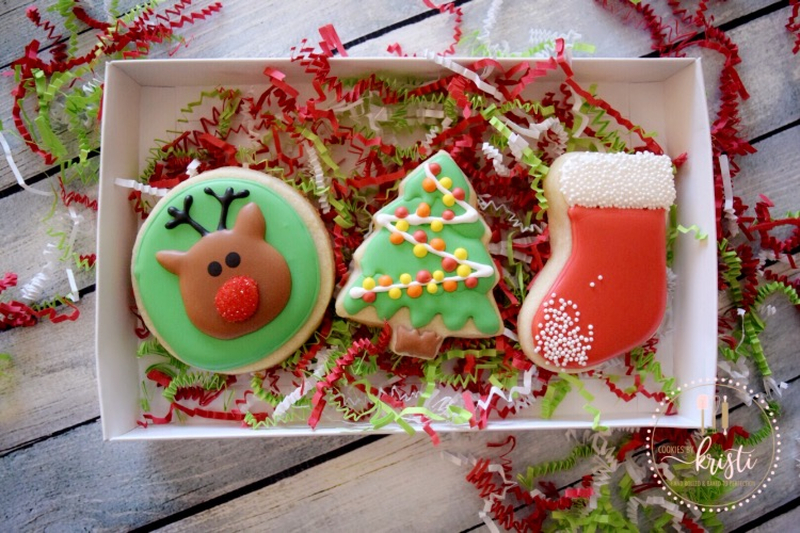 I'm using these for Christmas box sets and it's perfect for 2 large cookies or 3 smaller cookies! Not only is the product great but the company ships so quickly and the packaging is perfect. The perfect size for my cookie sets! And even better, they arrived 2 days earlier than I expected and in time for my order deliver! 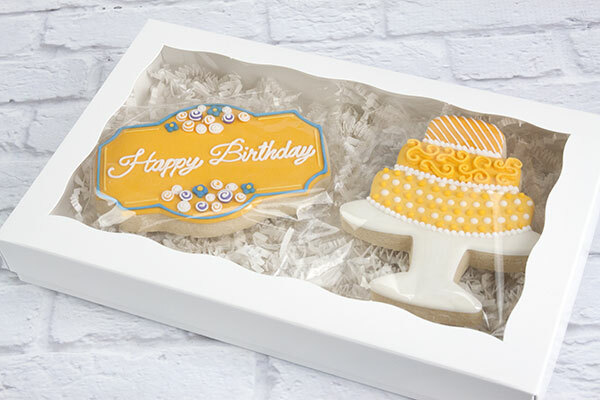 These delicate boxes are perfect to present a small grouping of decorated cookies as a gift wrap option. 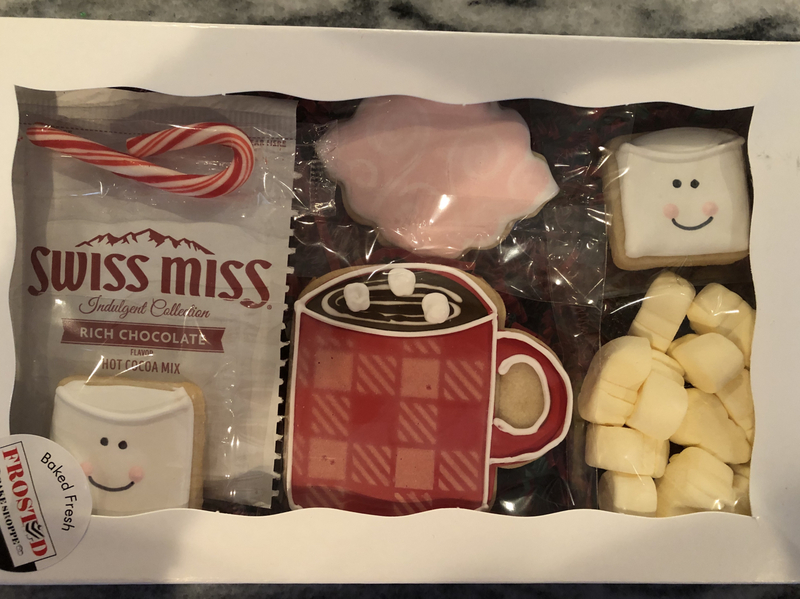 My cookie business is always in need of new packaging to set it apart from others. I have several different sizes of this style box. Best UsesPackaging specialty cookies with optimal product visibility. 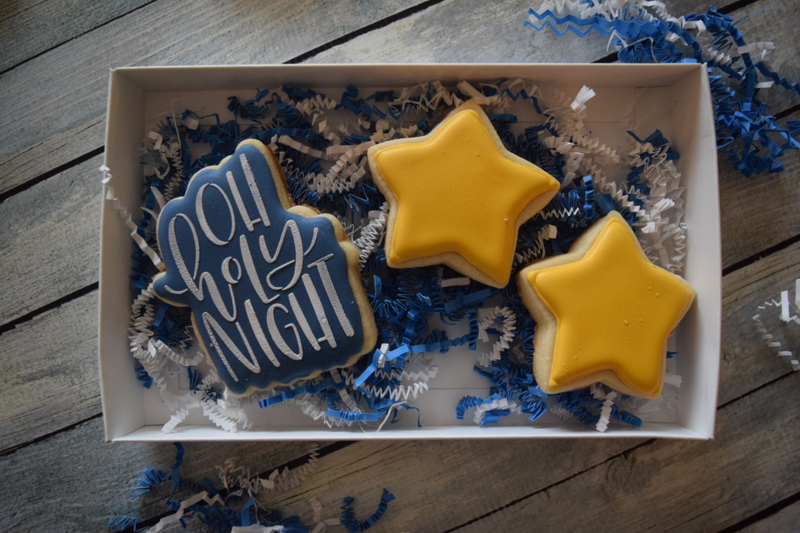 These boxes were perfect to display the cookies for my party. They were easy to order and assemble. 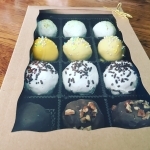 Small chocolate and candy company. 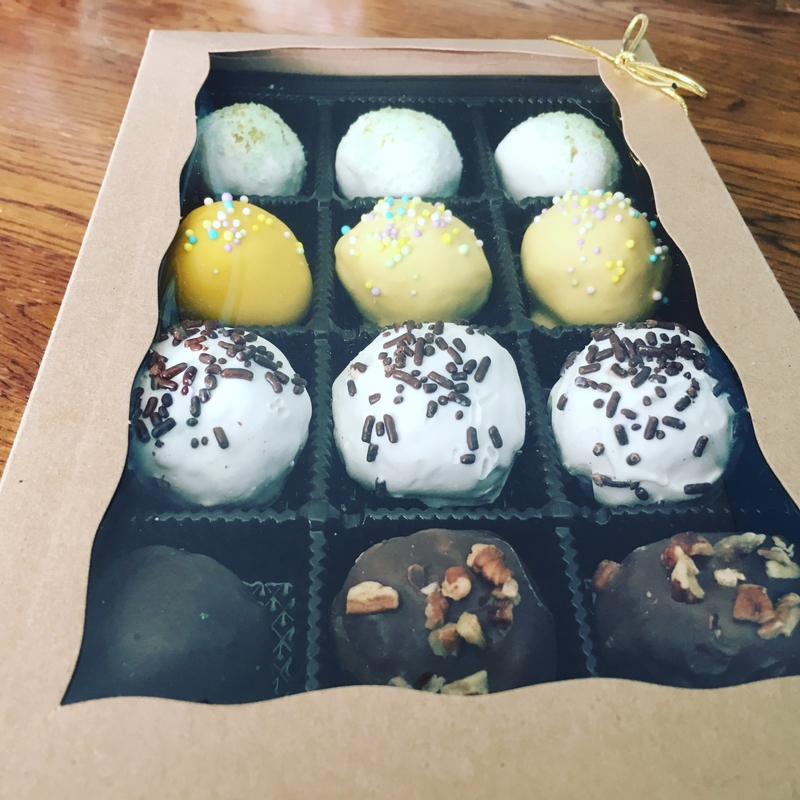 We love how our truffles look in these boxes. They fit perfectly gives them a look of a special gift! At a great price. Place the order and the shipment arrived correctly and promptly! We will for sure order again. Best UsesFor us of Truffles! 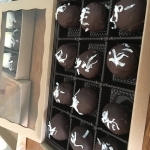 We make all kinds of Truffles also when we make chocolate covered caramels they worked great! The best boxes on the market. Best UsesCan be use for oreos, cookies, cake balls and many other things. As always, these boxes didn't disappoint. 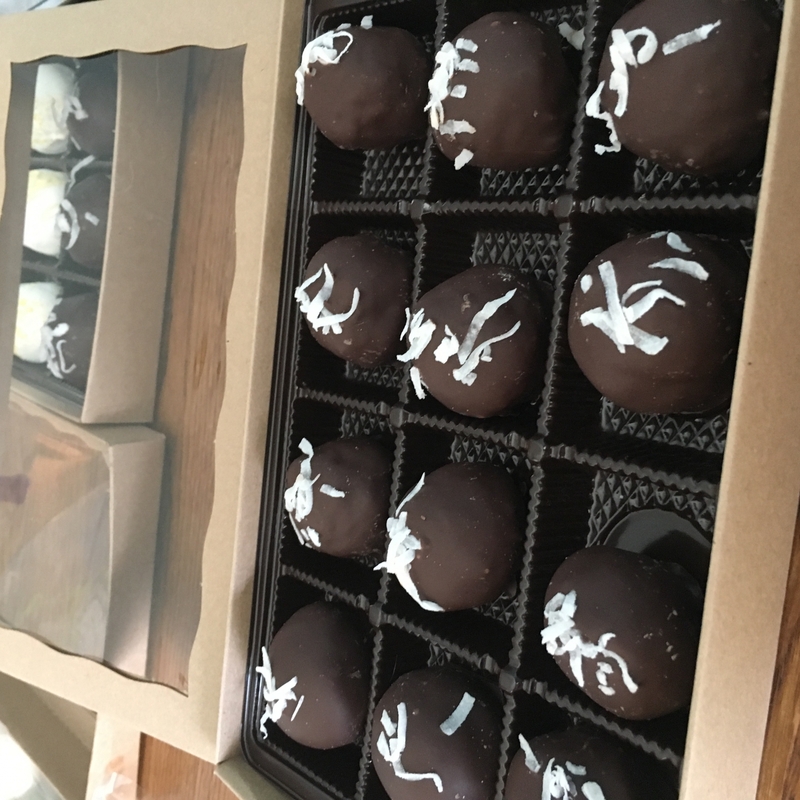 I used them for a wedding order and the mother of the groom was so impressed with the quality and appearance of the boxes. Easy to assemble and very sturdy! Love these boxes! They make my cookies look amazing! Arrived very fast and there customer service is fantastic!! I found the boxes to be of very high quality and easy to put together! I ordered the sample of the above box set first. When it came it was exactly what I needed. When I placed my order on-line, I received a second email concerning my order stating that it was less expensive for me to order double amounts of the items instead of the additional pieces. I so appreciated this customer service. Best UsesI used for brownies and cookies for customers. My cookies look elegant and perfect! Perfect Product!!! Super Fast Shipping!! So happy with these boxes for some custom cookie orders! 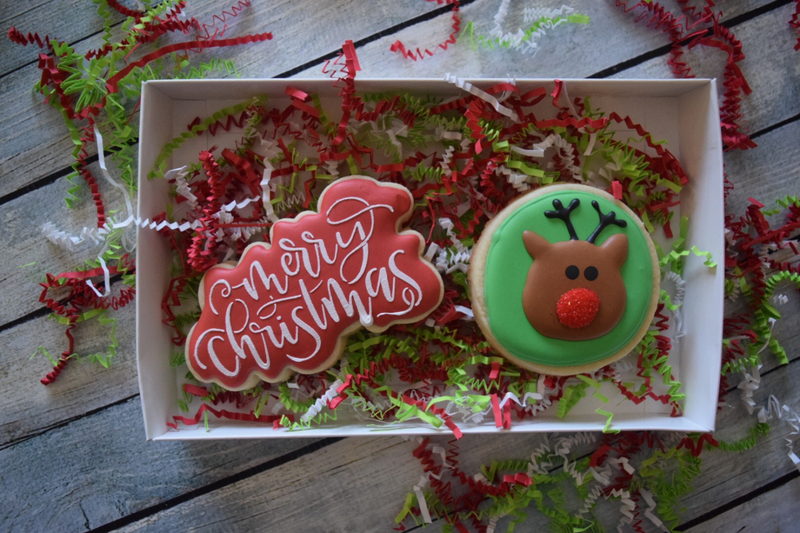 A little paper filler for the bottom, some cookies and a few candies and they make the perfect presentation! This is the second year we have ordered these boxes. They are perfect for our Valentine cookies. Awesome Product, Stellar Customer Service! Once again BRP Box Shop came through in a pinch! This item is perfect for my cookies!! Quality is the first!! I love it!